Great development & building opportunity! 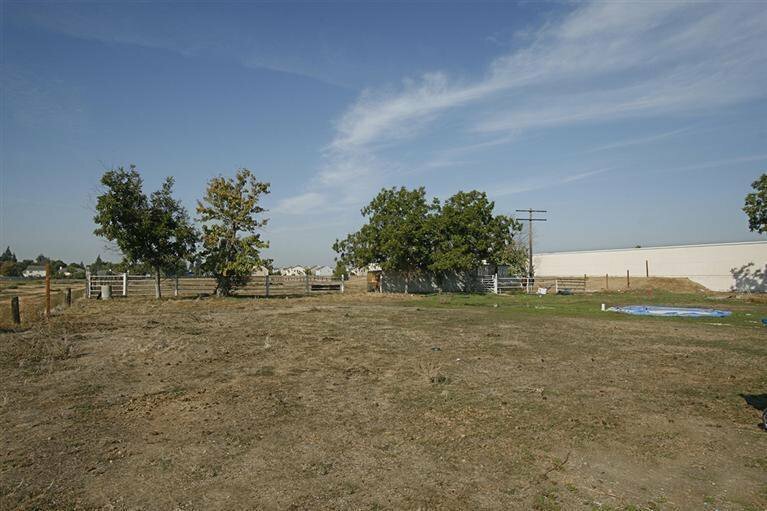 Surrounded by shopping centers and residential areas, located near Freeway 99 & Ashlan Ave., this 5 acres is prime for rezoning and development. 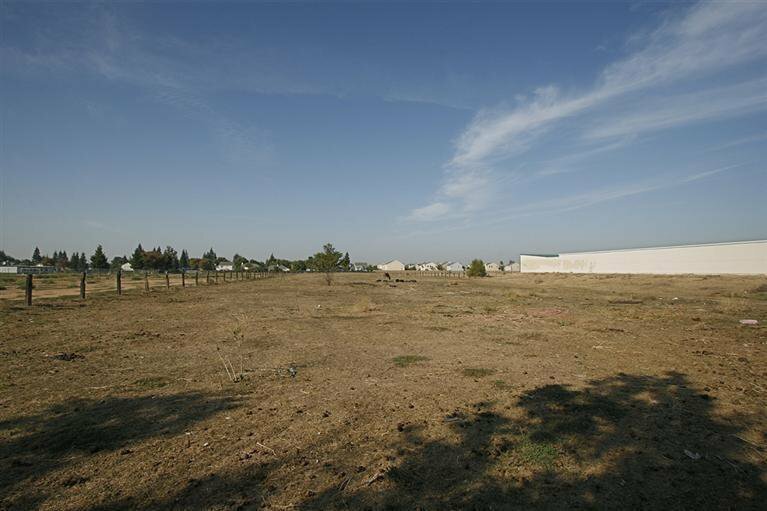 This area is undergoing fast growth and looking for a savvy investor, developer, or contractor. 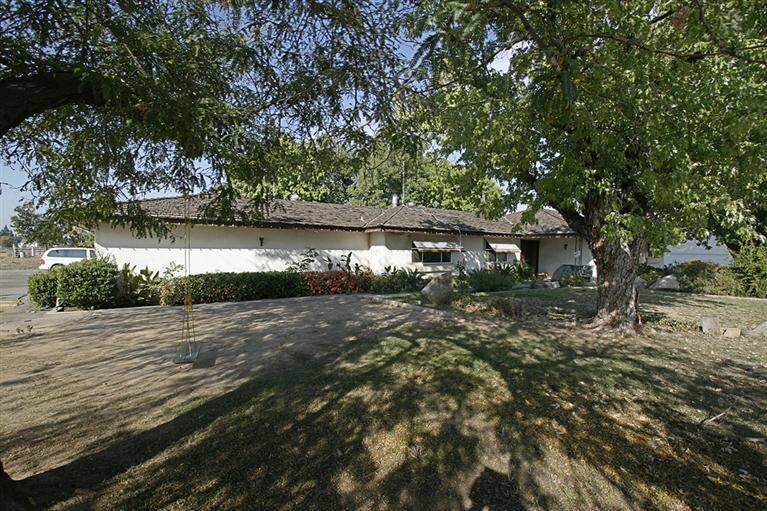 Listing courtesy of London Properties-Kingsburg.